The caravan will start is movement later on Wednesday, the local media specified. Meanwhile, Roberto Herrera, the country's national commissioner for human rights, called on the government to tackle migration and provide decent living conditions to the people of Honduras. "What we should be concerned about is how to attract the government's attention so that it focuses on solving the problem of forced relocation and migration," Herrera said, as quoted by the newspaper. 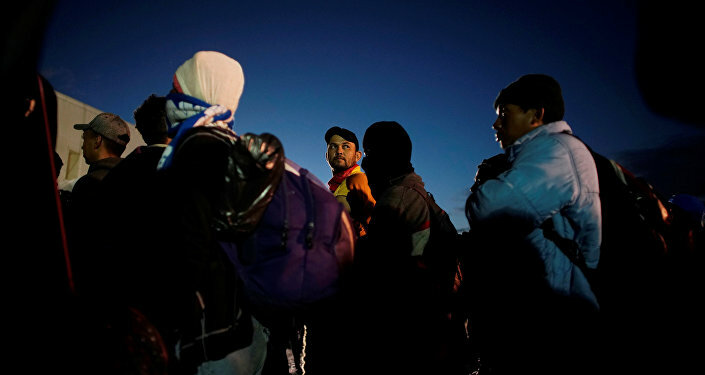 The situation at the southern US border escalated last fall, when a caravan, including thousands of people from Central America, attempted to cross into the United States through its border with Mexico. US border guards repelled the migrants by using tear gas against them. Additional US troops have been deployed to the border area in order to counter the attempted migrant invasion. 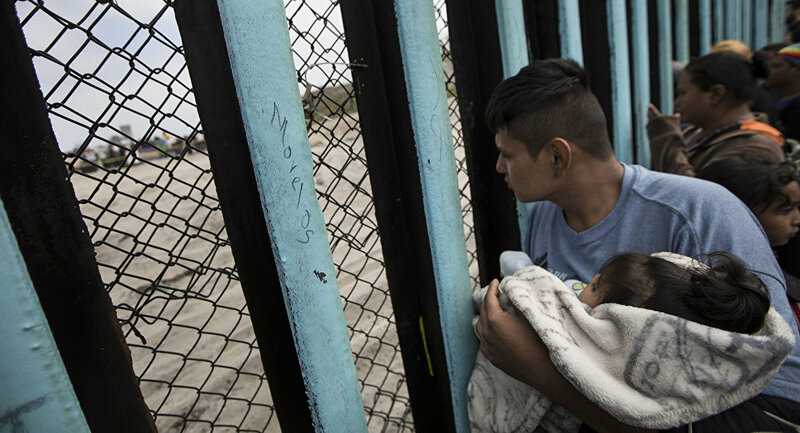 US President Donald Trump is highly concerned over flows of migrants coming to the United States through Mexico, insisting that a border wall should be in place in order to prevent criminals from entering the United States.